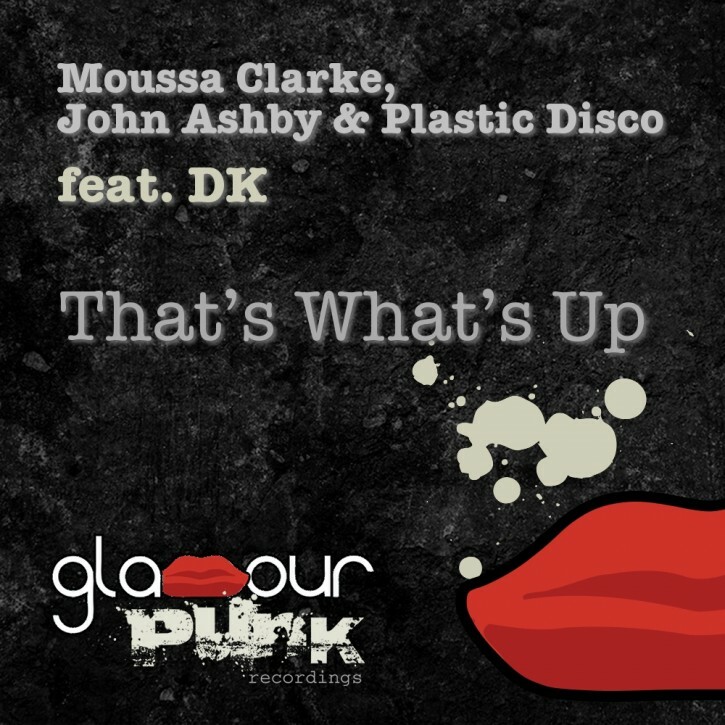 The Glamour Punk all star cast of Moussa Clarke, John Ashby and Plastic Disco team up with NYC rap meister DK for a hyped club belter. Our pal Re-zone is on the remix with his partners in arms Twin Scream, and to say that this mix is big is a little bit of an understatement – with it’s crazed system-ripping sounds and dancefloor pressure building breakdowns, Yakov’s studio neighbours could be forgiven for thinking that the sonic apocalypse was forthcoming… Fellow Tulski brethren Finish Him! supply the on point trap stylings, with a heavy dose of that trusty 808 to rumble your bass bins and tickle those tweeters. Meanwhile UK outfit Fantom48 cook up a fresh nu-house concoction which oozes understated sauce.